OPB April 25, 2018 9:54 a.m.
OPB is premiering a new Oregon Art Beat special that explores the life and work of Mark Rothko, one of America’s most celebrated postwar painters, with deep roots in Oregon. Rothko’s classic paintings, featuring floating, hazy rectangles on a luminous background, are famous for evoking powerful emotional reactions in viewers. 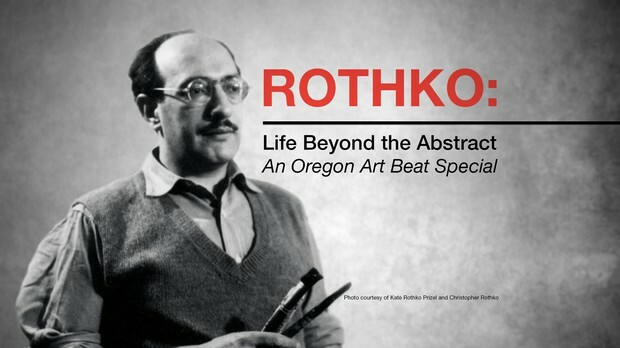 “Rothko: Life Beyond the Abstract” will be available to watch online at opb.org/rothko beginning April 26. 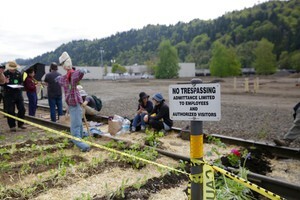 It airs on OPB TV Thursday, May 3 at 8 p.m. In 1913, Rothko emigrated with his family from Russia to Portland at the age of 10. After graduating from Portland’s Lincoln High School, Rothko attended Yale University before setting up his studio in New York. Though New York became his home, Rothko returned to Portland throughout his life to visit his many relatives, and Oregon landscapes are featured in his early works. This new forty-five-minute OPB special, “Rothko: Life Beyond the Abstract,” follows the story of Rothko’s life, from his childhood selling newspapers in Portland, to finding his peer group of artists in New York—including Jackson Pollock and Willem de Kooning—to his transformational work helping birth a new, uniquely American art form. Almost 50 years after his death, Rothko’s work continues to hold a powerful place in the art world. 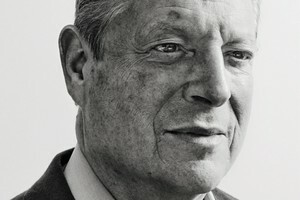 In 2012, one of his paintings, Orange, Red, Yellow, broke records at a Christie’s auction, selling for over $86 million. 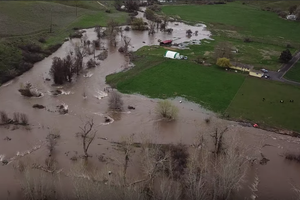 On Wednesday, May 2 in Portland, OPB and the NW Film Center are hosting a screening of the program at 7 p.m. (doors open at 6:30) at the NW Film Center’s Whitsell Auditorium. Free and open to the public, the event will include a showing of the full special and a Q&A with OPB Producer Eric Slade, members of the Rothko family and Grace Kook-Anderson, Portland Art Museum’s Curator of Northwest Art.